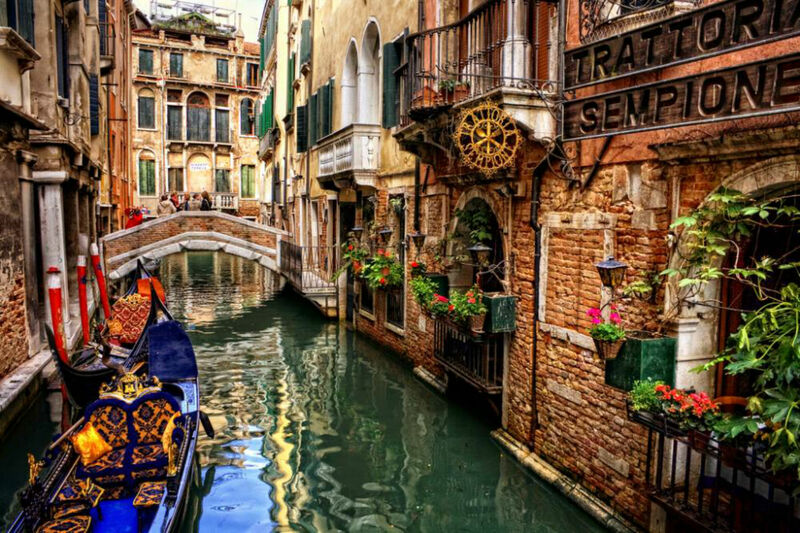 Venice - EVENTS World News. Venice is one of the most exciting places in Italy, nothing in the world is like this great city other than everything that can meet, see streets and know, traffic, buses, taxis or any vehicle can not travel into the water, this is Venice, an island around each of its streets filling with water and joy and enchantment in every corner of this city. Venice Carnival 2009 Venice Hostel or Hotels, Book Now. 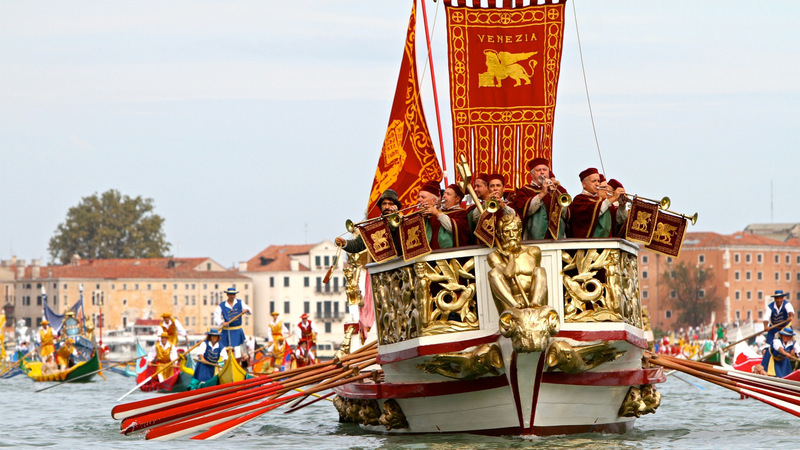 65 Venice Film Festival August 27th until the 6th of September.